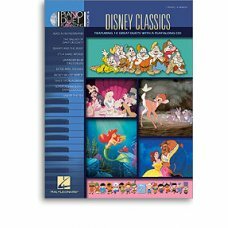 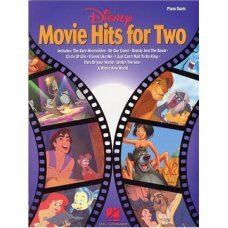 Disney Classics Piano Duet Play-along Alice In Wonderland Beauty and the Beast It's A Small..
DISNEY MOVIE HITS FOR TWO PIANO DUET BKContent:A Whole New World ..
DUETS FOR FUN CELLOS Easy pieces to play together ..
DUETS FOR FUN CLARINETS ..
DUETS FOR FUN PIANO Easy pieces to play together ..
DUETS FOR FUN VIOLINS ..
DVORAK FROM THE BOHEMIAN FOREST FOR PIANO DUET OP.68Content:1. In the Spinning-Room (Na pr&aac..
DVORAK JOUSIKVARTETTI NO.1 A-DUURI OP.2Dvorák was only twenty years old when he wrote h..
DVORAK JOUSIKVINTETTI ES-DUURI OP.97The String Quintet in E-flat major op. 97 (with two violas) is t..
DVORAK PIANO TRIO IN F MINOR OP.65The third of Dvorák’s piano trios was written in 1883..
DVORAK PIANO TRIO IN G MINOR OP.26Dvorák wrote a total of four works for piano trio.The secon..
Dvorák, AntonínSlavonic Dances for Piano Duet op. 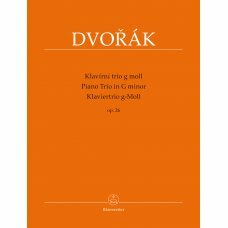 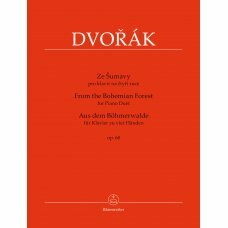 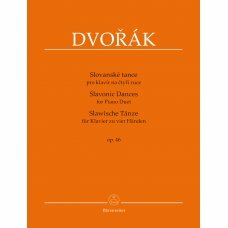 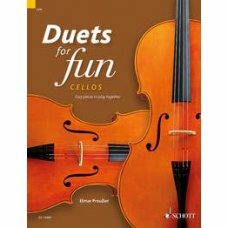 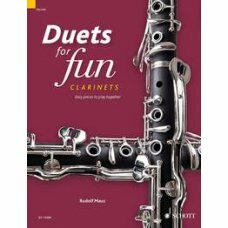 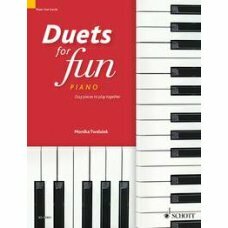 46This edition of both series of the..
Dvorák, AntonínSlavonic Dances for Piano Duet op. 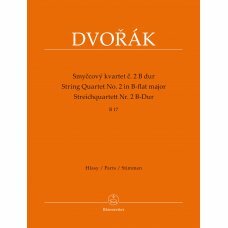 72This edition of both series of the..
DVORAK STRING QUARTET NO.2 B-FLAT MAJORThe String Quartet No. 2 in B-flat major was probably c..
DVORAK STRING QUARTET NO.5 IN F MINOR OP.9Dvorák’s “String Quartet No. 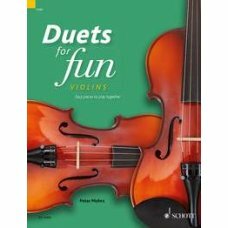 5 in F min..